I don’t often post rants here but this a topic that has been bothering me for some time. Please feel free to use the comments to discuss and share your opinions (in a respectful manner). There is an epidemic that seems to be spreading in the online tea community. The plague that I am speaking of is tea snobbery. 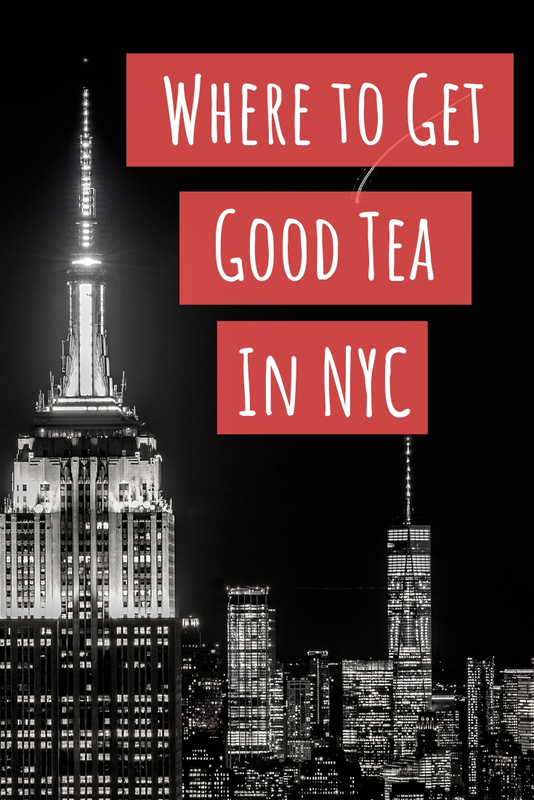 An innocent, tea curious person posts on an online forum inquiring about where to find the best teabag or raving about their latest trip to Teavana. All too often that enthusiastic soul is met with crushing sarcasm, disdain and downright snobbery. “Buy some real tea” is a response that I have seen many times over. How does that kind of comment help anyone? Tea is seen as a luxury item and just as with wine or craft beer, there are folks who get quite nerdy about it. Yours truly could be lumped into that group. That being said, let us not forget that tea is ultimately just water that some leaves have been soaking in. I don’t say this to knock the wonderful beverage that for the last five years has occupied so much of my life. To put things into perspective, tea has been drunk and celebrated by different cultures in many ways for much longer than any of us have been in existence. Who are we to say, “You’re doing it wrong!”? My mother religiously sips tea throughout the day. By volume, she easily exceeds the amount of tea that I drink on a daily basis. Does the fact that she chooses bagged tea with milk and sugar make her any less worthy of the leaf? The wonderful thing about tea is that there really is something for everyone. She has her rituals and I have mine. 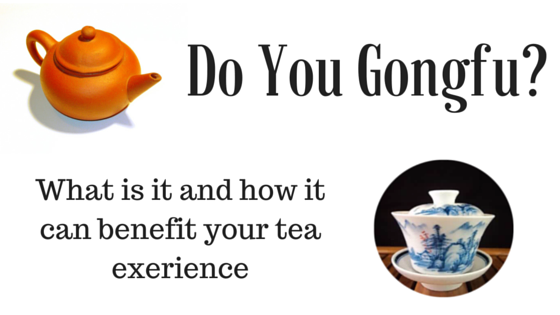 As a blogger, I’ve assumed the role of helping to educate the world at large about tea. I’m no expert but I do my best to share the knowledge that I’ve gained over the years. 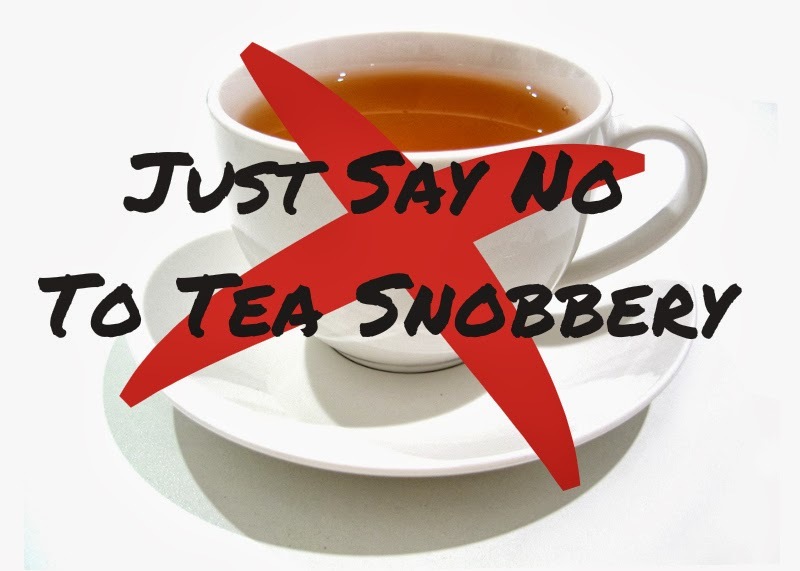 I simply cannot stand when I see a fellow blogger or any member of the tea community stoop to snobbery. We all have to start somewhere and there is a natural progression for most tea drinkers. Many of us do start out with teabags and flavored things. Over time tastes change and evolve, becoming more refined. Sugary sweet blends will get replaced with high mountain oolong and 1st flush Darjeeling. But what if someone had scared you away from tea with their snobbery before you have a chance to make that connection? When I bought my first yixing, I was labasted on an internet forum for using the wrong kind of tea for the shape of my pot. I was so disheartened that I did not return there for some time. I could write pages and pages about various instances where I have seen or experienced tea snobbery. However, I don’t think that would do anyone much good. Many people have helped me learn and grow as a tea drinker along the way. What I’m asking is, take the time to help the newb instead of demeaning them or scoffing at what you perceive to be their failings. Peruse the forums on Steepster, Reddit and Tea Chat. Offer your assistance where you can. The industry as a whole will be better for your efforts. Ok, Thanks for listening folks. I’m stepping off of my ranty soap box and going back to my usual calm, collected sips.